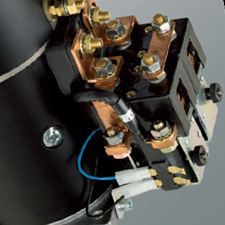 Combining the cost effective simplicity of DC electrics with the high performance characteristics of retractable units, the electric retractable thruster range is ideal for modern sailing yachts and super fast motor yachts. 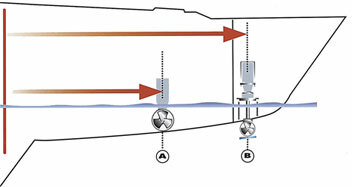 Retracting down to reach ideal immersion depth, all retractable bow thrusters offer exceptional power efficiency. 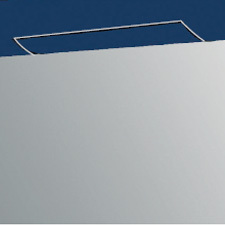 Furthermore, when retracted in the up position these units leave clean smooth hull lines thus not affecting the yacht’s performance. 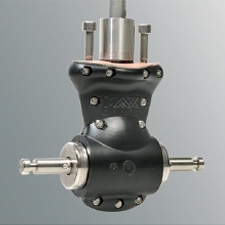 Installed further forward (or aft) in the hull than is possible for tunnel thrusters, retractable thrusters offer a better turning moment on the yacht thus producing greater manoeuvrability. 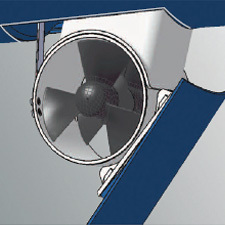 Installed further forward (or aft) in the hull than is possible with a tunnel thruster, retractable units offer a far better turning moment on the yacht thus producing greater manoeuvrability.